Cisco announced that they started shipping out their newly introduced Catalyst 6800 Series Switches earlier this year. It’s said that the Cisco Catalyst 6800 Series Switches are programmable campus backbone switches optimized for 10/40/100 Gigabit Ethernet services. 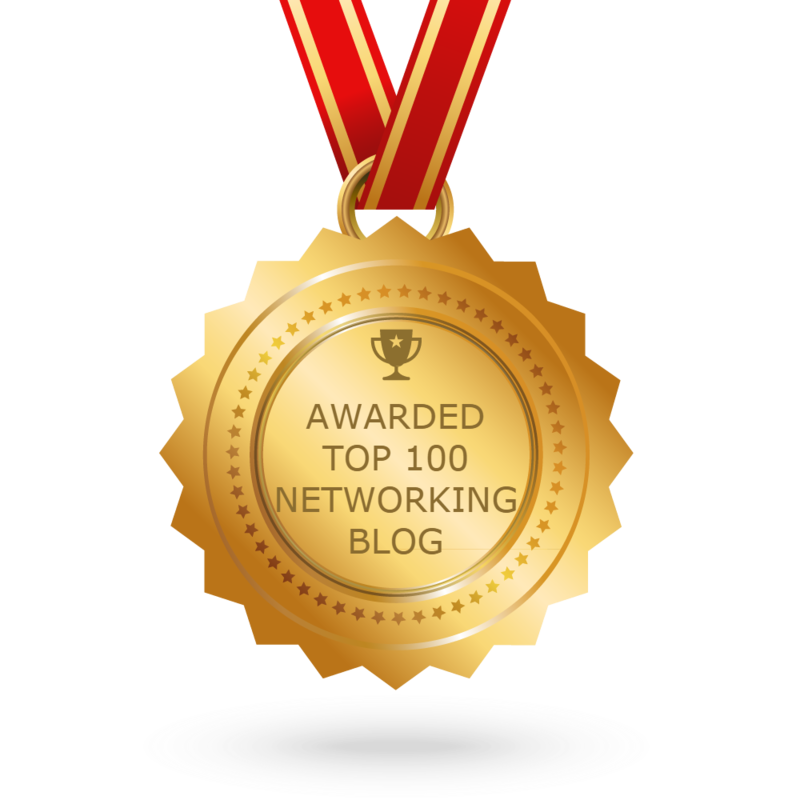 To replace the Catalyst 6500 series, it is the right time for Cisco to concentrate and promote the new flagship of their products especially the Campus backbone Category. They provide slot capacity up to 880 G, and smart and simple network operations using Catalyst Instant Access. These switches offer converged wired, wireless, and VPN security, and exceptional investment protection with their Catalyst 6500 DNA. Cisco Catalyst 6807-XL Switches can scale to 880 Gb per slot and 11.4-Tbps (full duplex) switching capacity. For midsize campuses, Cisco Catalyst 6880-X Switches provide scalability with eighty 10 or twenty 40 Gigabit Ethernet ports. 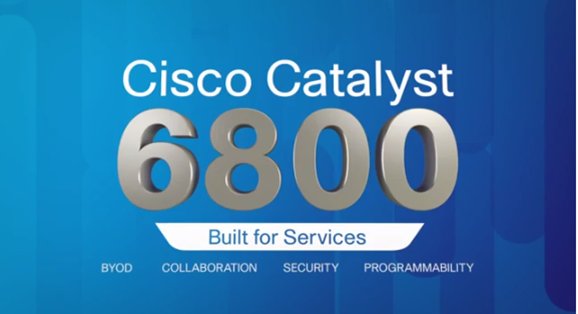 Catalyst 6800 switches support the Cisco One Platform Kit (onePK) software-defined networking (SDN) toolkit. You can easily build applications to automate operations and create services across the campus. The 6800 Series Switches also support the industry-standard OpenFlow interface. You can program these switches for custom network services such as network slicing and traffic steering. The Catalyst 6800 Series Switches comes in three models: Cisco Catalyst 6880-X Switch, Cisco Catalyst 6807-XL Switch, and Cisco Catalyst 6800ia Switch.